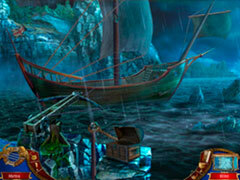 - Close the gates to the Underworld in the bonus game! 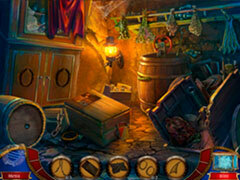 - Find signs hidden throughout the game! 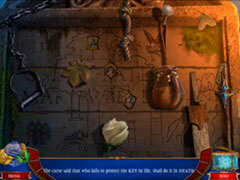 - Collect souvenirs to fill the Souvenir Room. 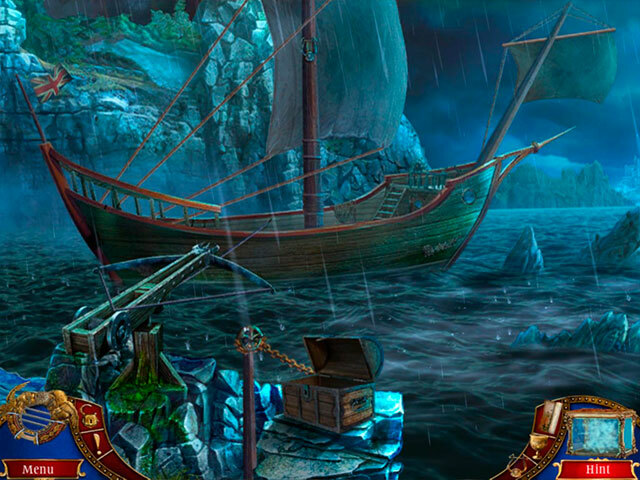 - Earn achievements for your otherworldly game play! - Save your mythic memories with posters, wallpapers, concept art, and music.